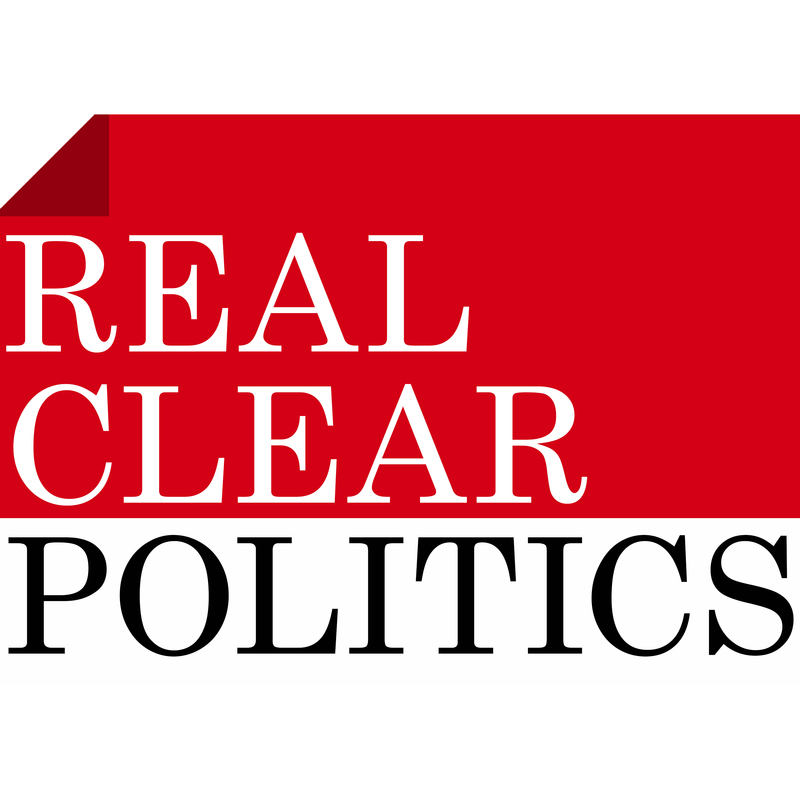 WASHINGTON –RealClearPolitics (RCP) garnered its highest readership in site history this fall, reaching more than 32 million unique visitors in October and ranking among the top five news sites where visitors spent the most time in the month leading up the 2016 Election (SimilarWeb, comScore 2016). With its distinct mix of original reporting, curation, and the popular and well-respected RealClearPolitics Poll Averages, RCP capitalized on the intense interest in this year’s presidential race, becoming the 22nd most visited website in America in October, seen by more than 32 million unique visitors. RCP was also ranked fifth of all news websites in America for the average length of each visit in October, clocking in at 20.1 minutes per visitor. RCP finished ahead of national and Washington-based publications including The New York Times, The Washington Post, Politico, The Hill, and more (comScore 2016). Reflecting on an election characterized by speculation and miscalculation, RCP is being commended for its ability to cut through the noise and find the most accurate data. According to MSNBC’s Joe Scarborough, “nobody else came close” to the accuracy of projections on RealClearPolitics.